I don’t remember exactly when or where I got the bug in my brain to visit Mexico City. Maybe it was the exciting opening scene of the latest James Bond movie, Spectre or my love of Mexican food, but somehow I found myself in Mexico City and never wanting to leave. 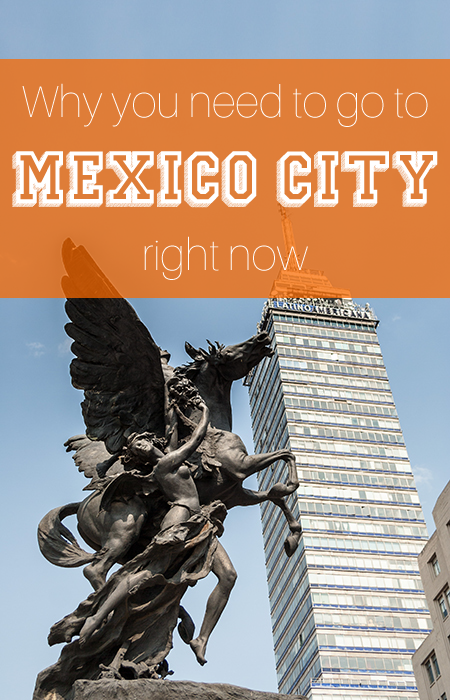 Named the #1 Place to Go in 2016 by the New York Times, there is no time like the present to visit Mexico City. With a temperate climate, rich history, and unique culture, Mexico City is a favorite spot among savvy travelers who know that things aren’t always how they seem. Don’t wait – here’s why you should visit Mexico City right now. Considered the center of the universe for the ancient Aztec people, Mexico City plays an important role in the formation of modern Mexican civilization. 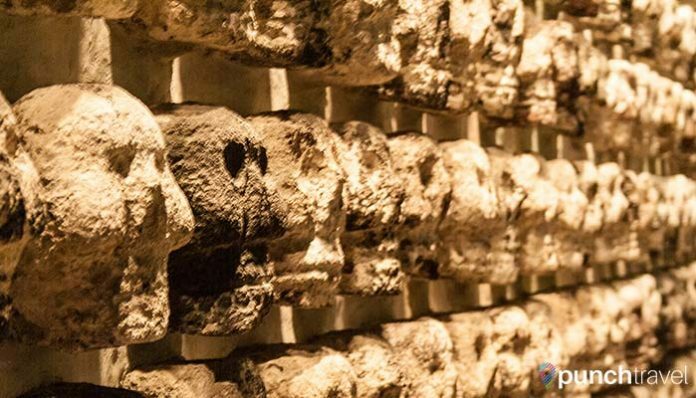 Here you will find ruins of ancient temples, including Templo Mayor, one of the most important Aztec temples, planted right in the heart of the Centro Historico. North of the city in the Plaza de las tres culturas is the archaeological zone of Tlatelolco with more Aztec ruins. Monuments throughout the city attest to Mexican history. The Monumento a la Revolución remembers the Mexican Revolution that transformed Mexican culture and government. The iconic Angel of Independence in the middle of the Paseo de Reforma, commemorates the centennial of the beginning of the Mexican War of Independence. Mexico City is a unique mix of traditional art and new upcoming artists. It is a city rich in creativity and art abounds from the murals that cover the government buildings to the street art in La Condesa. It doesn’t come as a surprise, since the city allows the payment of taxes with artwork. 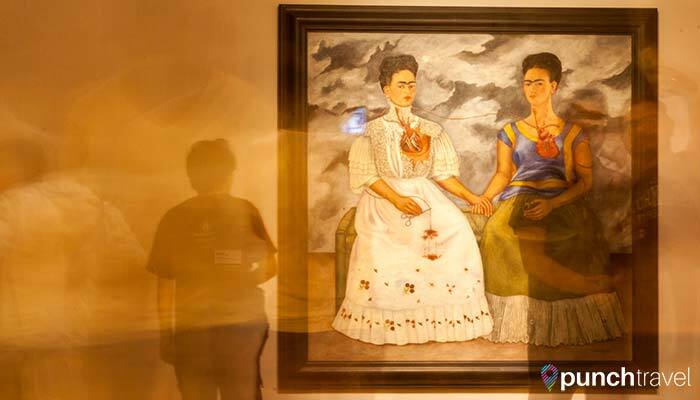 Many artists have called Mexico City home, including Frida Kahlo, David Alfredo Siqueiros, and Rufino Tamayo. Their artwork fills the city’s art museums, from the murals at the Palacio des Bellas Artes to the new, world-class art institutions like the Museo Soumaya and Museo Jumex, which currently has a massive Jeff Koons piece in front of the building. Here in Mexico CIty, food is an important part of the culture, and you’ll find people eating at all times of the day. People walk down the street snacking on bags of chips covered in spicy chili sauce. Lunch is the biggest meal and between 2 to 4pm during the week, workers line up at street carts refueling on tortas, tacos and gorditas. 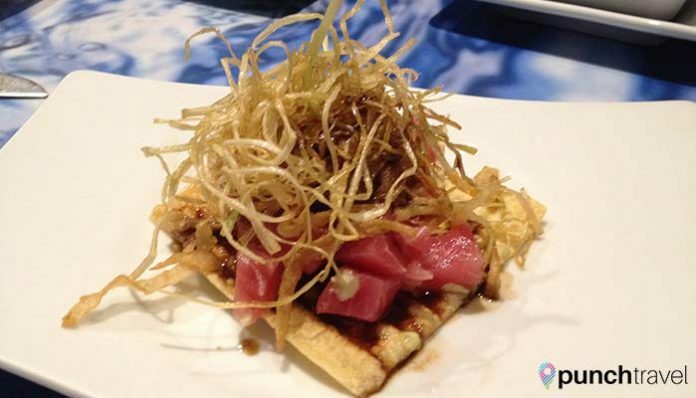 Mexican food is rich, spicy and flavorful. But it can also be refined, innovative and minimalistic. Whether you have a hankering for some cochinita pibil tacos off a street cart or a carefully curated seven-course tasting menu at Pujol, the range of dining options in Mexico City is endless. 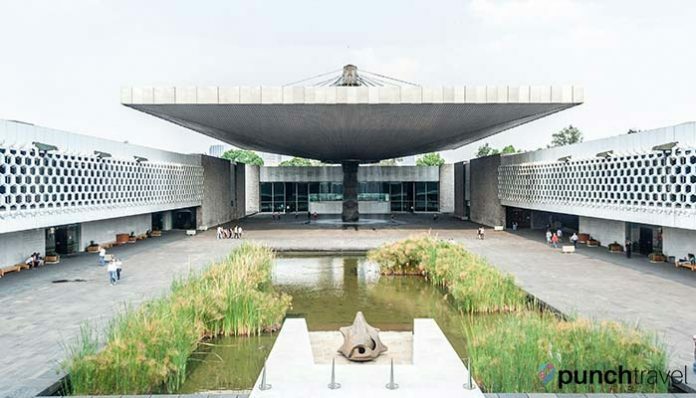 Mexico City boasts more museums than any other city besides Paris and here you can find a museum to suit any interest. The massive Museum of Anthropology contains hundreds of Mexican artifacts that provides an introduction to Mexican history, culture and customs. The Museum of Memory and Tolerance focuses on human rights atrocities around the world, while encouraging empathy and tolerance. Or tour Frida Kahlo’s home, and learn about the artist’s difficult life and view never-before seen sketches and the artist’s personal possessions. With museums ranging from food, toys, art, history, and more, there is a museum for everything and anything. Mexico City’s footprint has expanded dramatically over the years, and the colonias or neighborhoods that comprise it are each unique pockets of sub-culture. You can stroll by the French-style 19th-century mansions of La Roma or drink a coffee and people-watch in the hip Condesa neighborhood. In the upscale neighborhood of Polanco, called the Beverly Hills of Mexico City, marvel at the mansions and expensive cars, while Zona Rosa is home to a thriving gay community. 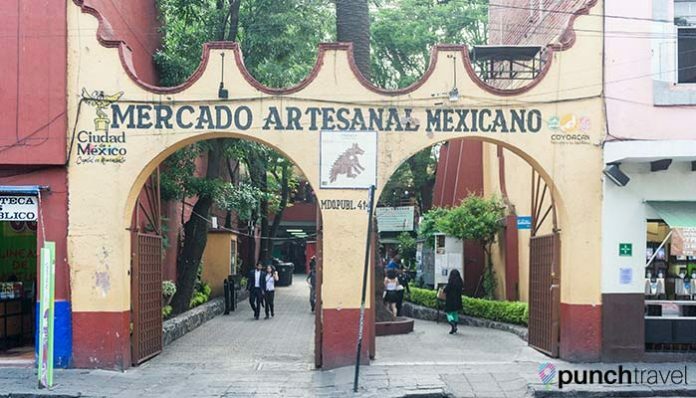 Further south, the bohemian neighborhood of Coyoacan neighborhood is worth its own day trip. 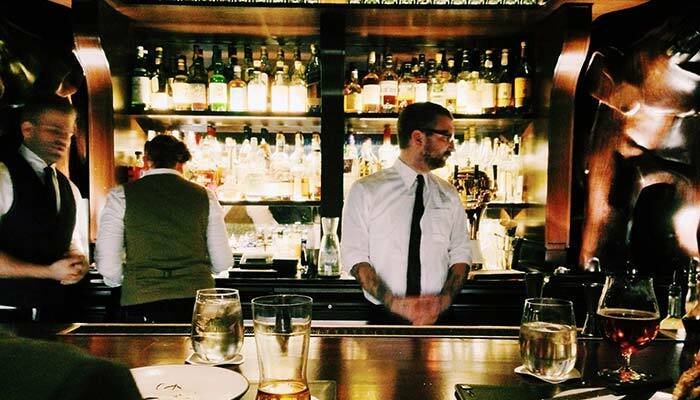 The bustling population is all business during the day, but after dark the city comes alive with a thriving nightlife scene. Whether you want to relax in a traditional cantina or cerveceria, mingle with beautiful people at a rooftop bar, hang out with hipsters at a mezcaleria or pulqueria, or dance to some live music, Mexico City’s nightlife scene is lively and abundant. Drinking and food go hand in hand, and some of the best antojitos, or little cravings can be had at the bar. 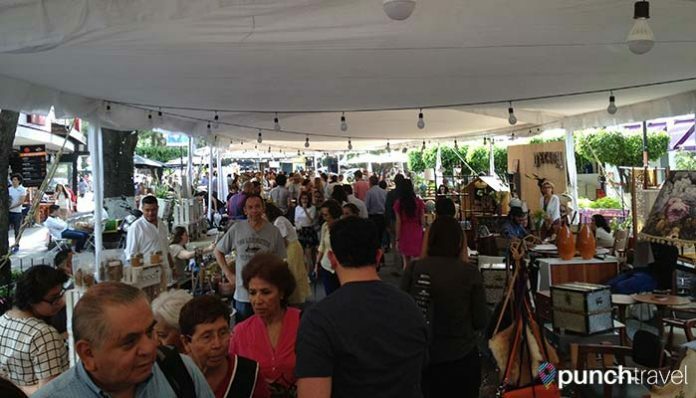 Throughout the city and especially on the weekends you will find many outdoor markets, selling everything from food, to Mexican crafts, to flowers. On Saturdays, the Bazaar Sabado in San Angel is filled with artists and artisans selling crafts, toys and embroidered blouses and handkerchiefs. For a more hipster experience, the newly opened Mercado Roma is a food hall of restaurants selling everything from pozole, to BBQ meats, to popsicles and of course, all washed down courtesy of an extensive wine and beer garden. Getting around in Mexico City is extremely easy with the rise of ride sharing apps like Uber and bike sharing programs like the Ecobici. Public buses and the underground subway system allow you to quickly and cheaply get to farther flung neighborhoods. Several major airlines offer direct flights to Mexico City from the US. Flight time is around 5 hours from New York City, and 4 hours from Los Angeles. So what are you waiting for? Get yourself to Mexico City quick – before everyone discovers this untapped destination. Wow, I love the pictures of the beautiful food and interesting people. Mexico City, here I come! It is one of my favorite places now. I can’t wait to go back!